Doodling is a fun hobby that people do on their free time. I’ve walked away from a phone call not even realizing the masterpiece that I just penned on the side of a paper. 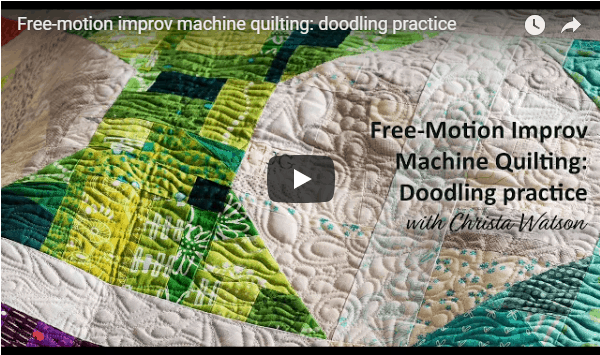 Now what about doodling on a quilt? “Stitch this” did a great job highlighting the many patterns that you can try to incorporate into quilt design. 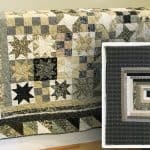 This article would be a great for a first time quilter or for someone that wants to try exploring more with their sewing machine. You can use techniques you already know in a new way. 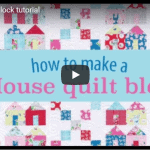 Christa walks you step-by-step through exactly how to quilt each quilt in the book. Quilting is like going on an adventure of learning new skills constantly.